This show is a spin-off of a longer-running show called ‘Babylon 5’ which I wrote a large article about recently that you can read here if you’d like. The premise of this show is a continuation of Babylon 5, however it was only on for 1 season and 13 episodes. The show follows a captain and his crew in search for a cure for a plague released into Earth’s atmosphere by beings that call themselves the ‘Drakh’ (pronounced Drawk). I believe the Drakh is just a small change from ‘Draco’, which are a race of reptilians who have been traversing the galaxy for millions of years conquering and oppressing populations of people. This is what we have been hearing from whistle-blowers and insiders all the way back to David Icke’s work and even before that. The Drakh take center stage as the villain in this series and are pictured as what we would know as the Draco Reptilians. 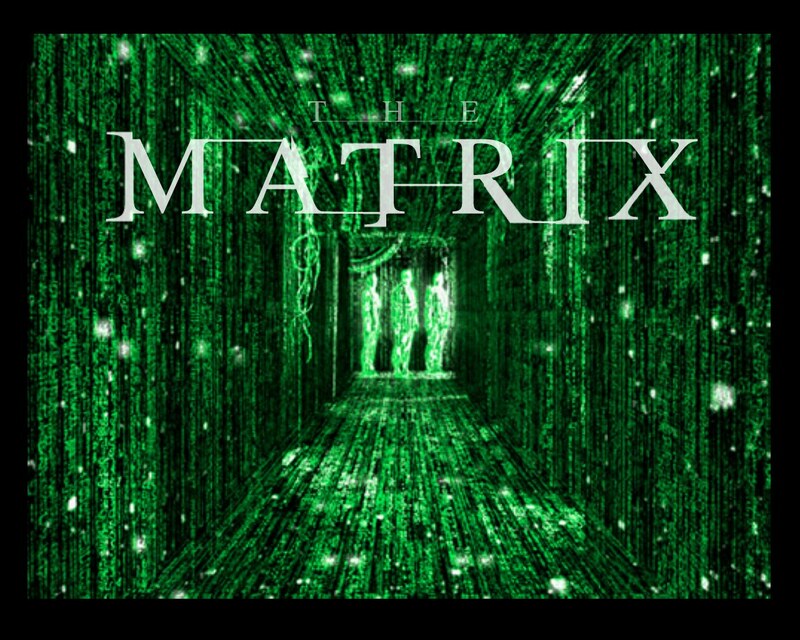 I recently watched the movie The Matrix again hoping that the new knowledge I’ve learned from whistle-blowers and others would make these concepts and disclosures more obvious. There are definitely things in there that someone may or may not have already figured out but I’d like to add my flavor to the mix just because. I wanted to start by breaking down the names of the characters, because I believe there is a big load of information in them. The main character Neo’s name has a large amount of information in it. The word ‘neo’ means new. If we switch the letters around you will get ‘one’ and ‘eon’. The premise of the show is that we are entering a new age which is the correct definition of ‘eon’ per David Wilcock’s research. We then have ‘one’ which if we put all three together reads as such: ‘One New Age’ or the ‘New Age of The One’. Morpheus plays a very important role in this film as his name has ‘morph’ within it. To morph means to change or transform into something new. He acts as the catalyst for Neo to learn to find and experience his true unlimited potential.